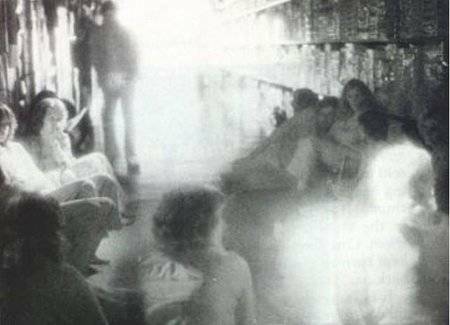 These freaky photos prove that you aren’t wrong to be a little scared when things go bump in the night. The figure leaning in the background was not seen by anyone sitting on the floor at this Toys R Us and wasn’t captured on any security cameras. 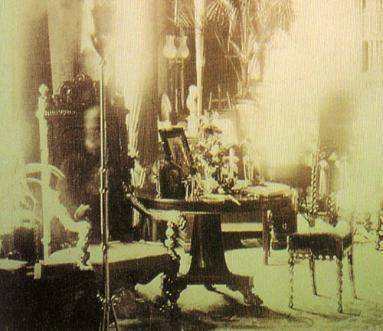 This photo was supposed to be of an empty chair, but the blurred face of the owner of the home can be seen if you look closely. 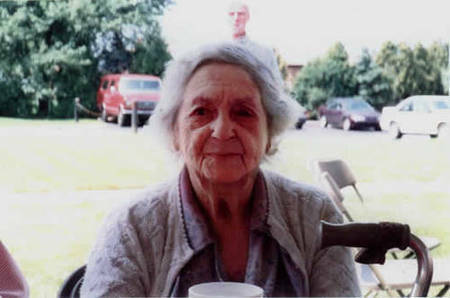 A woman took a photo of her grandmother, in ’97, but a figure that looks like her grandfather can be seen in the background. He died in 1984. 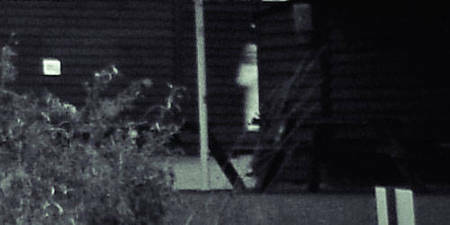 Photographer Neil Sandbach was taking photos of this English farmhouse when he spotted this figure in the background. The owners say they see the same figure a few times a month. 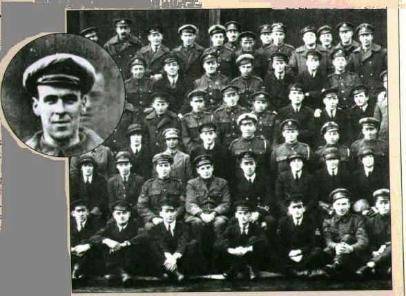 In this photo of Royal Air Force airmen, one of the soldiers who died a few days earlier can be seen in the photo. A woman can be seen sitting in the backseat of this car. This is Ellen, the driver, Mabel’s, mother. 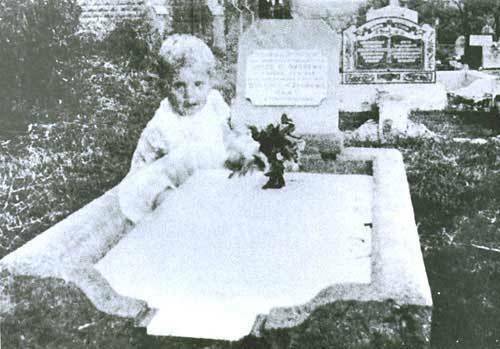 Mabel was visiting Ellen’s grave when this picture was taken. 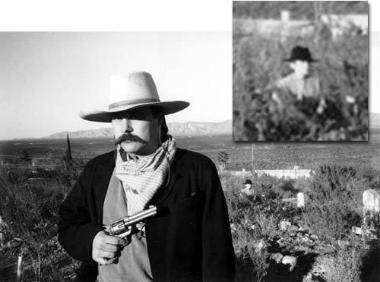 A cowboy can be seen rising from the ground in the background of this photo. But the shadow makes it look like he doesn’t have legs. 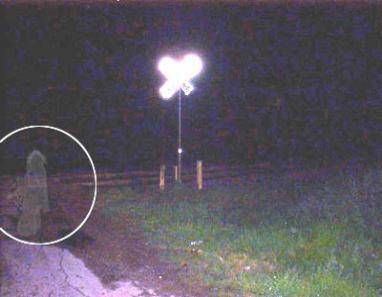 The photographer who took this photo was visiting her daughter’s grave, but there was no child with her. She claims that they child in the photo looks nothing like her daughter. This photo was taken at the site of a horrific accident in San Antonio where children were hit by a train. 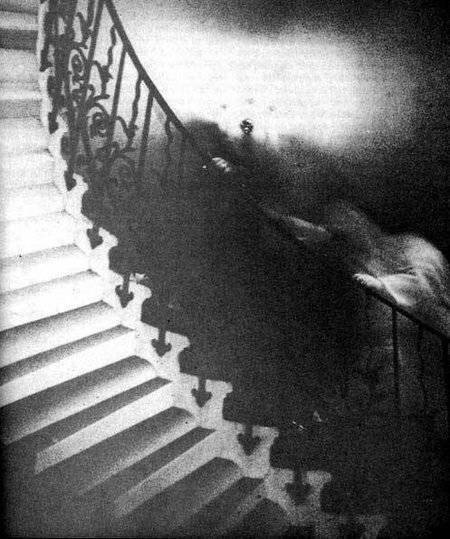 A woman can be seen clutching the staircase in this photo. It was taken at the Queen’s House section of the National Maritime Museum in Greenwich, England. 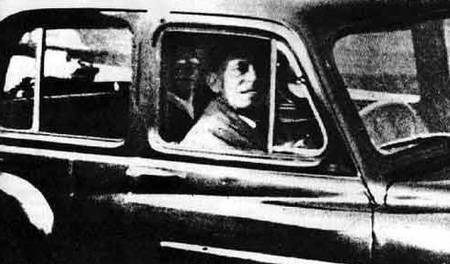 This photo was taken in 1936. 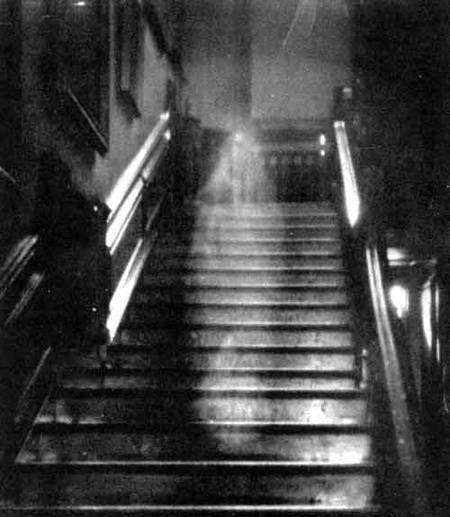 The misty figure is believed to be Lady Dorothy Townsend who was the original owner of Raynham Hall.